It is widely considered that a lack of physical activity in primary aged school children is creating long-term issues for our children’s future health and wellbeing. Inactivity may also lead to problems at school. Behaviour issues, poor concentration levels and low attendance due to sickness can be linked partly to low levels of physical activity. If you want to improve the quality of your PE delivery and increase physical activity levels in your school then look no further. Sporting Chance are creative in the way we design each programme to compliment your PE Action Plan and the specific needs of your school. 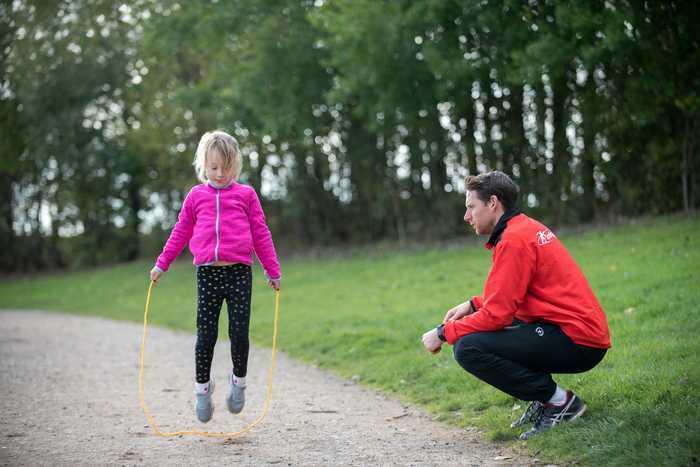 We assist in enabling school staff to have the time and confidence to play an integral role in boosting activity levels and child engagement within school sport. Why not take a whole school approach to physical activity and invest your primary PE and School Sports Premium wisely? 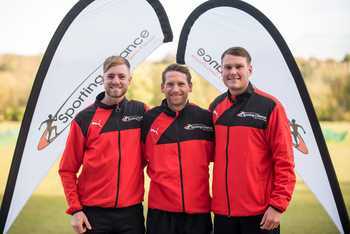 At Sporting Chance we can help you achieve your goals. Our core package offers great benefits such as; class observation and assessment, PE leaders award programme, inter-house competition, and a FREE teacher training session. We offer PPA cover for EYFS, KS1, and KS2 and our commitment to each and every child is to provide a safe, informative, and fun learning environment in order for them to excel and reach their full potential. Delivering consistency and operating in a professional manner is paramount to the strength of our working relationships with schools. Prior to the commencement of any contract, our staff will ask to visit the school in order to spend some time familiarising themselves with the surroundings, the schools’ behavioural policy, and to meet the teachers. Developing strong working relationships is the foundation of our business and we believe this helps us in delivering a comprehensive yet bespoke service to your school. All of our coaches are qualified to a minimum level 2 in at least one National Governing Body award. In addition, all coaches are subject to completing a safeguarding and child protection workshop, an emergency aid or paediatric first aid training course, and complete an enhanced DBS check. We invest in our staff by providing training on dealing with challenging behaviours, giving them the skills and the confidence to ensure all the pastoral elements of working in the school environment are fulfilled. This means your senior management team can be safe in the knowledge that we can provide a high quality, reliable, child-centred approach that improves the skills and confidence of every child. "Developing strong working relationships is the foundation of our business and we believe this helps us in delivering a comprehensive yet bespoke service to your school. "